Go green with a tablet this Black Friday. Not only are there plenty of deals out there that will save you money on your tablet purchase but it will also save you (or the gift recipient) energy down the road. 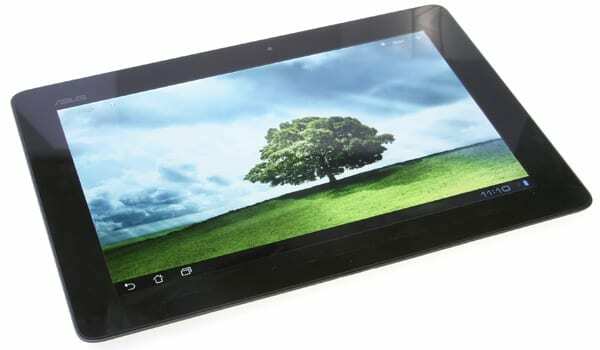 You may not realize it but if you are going to go high tech the greenest option is a tablet. Tablets consume between 10-25 watts while laptops consumer around 62 and desktop PCs consume a whopping average of 185 watts. Gaming consoles come in close behind the desktop PC consuming an average of 180 watts depending on the game system. Portable: Tablets are super portable. Throw them in your purse, bag or carry on luggage. Their size allows you to take them anywhere. Apps: You can do just about anything on a tablet you can on a PC or game console. Downloads thousands of gaming apps. With the use of a wireless bluetooth keyboard you can turn your tablet into a laptop. Education: Want to know you can be even greener? There are hundreds of apps that will educate you on topics such as which lightbulbs will save you the most energy to what appliances in your home use the most energy. Check out The Alliance to Save Energy’s list of Top 10 Energy Efficiency Apps. Affordable: Depending on what you plan on using your tablet for you can get them for as little as $40. Micro Center is offering the Azpen Innovation A727 Tablet for $39.99. This tablet is great for the casual user or child. We love technology that is affordable, portable and will make your life more organized. In addition, tablets are user-friendly. They make a great gift for children and even grandparents. Use it store family photos, download books, connect to Netflix and much, much more.